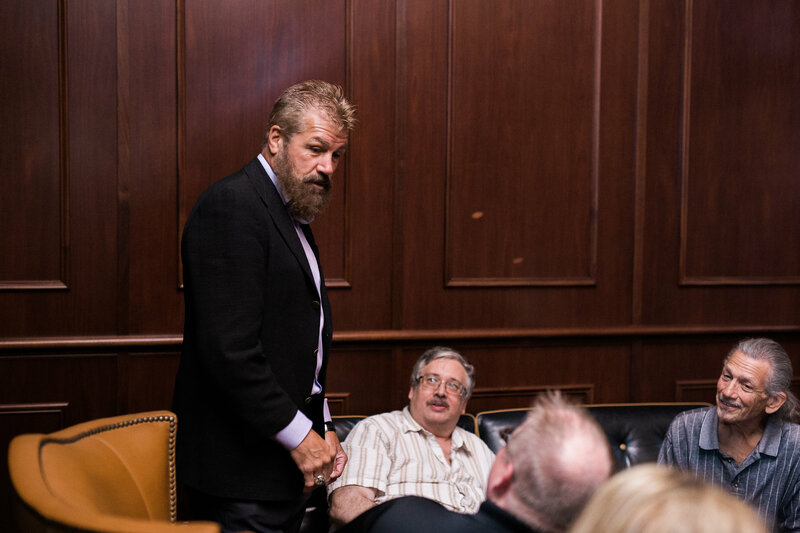 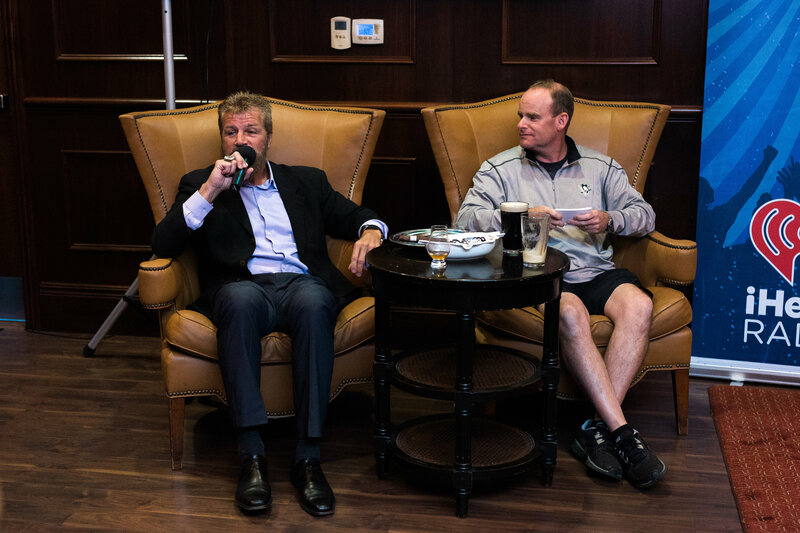 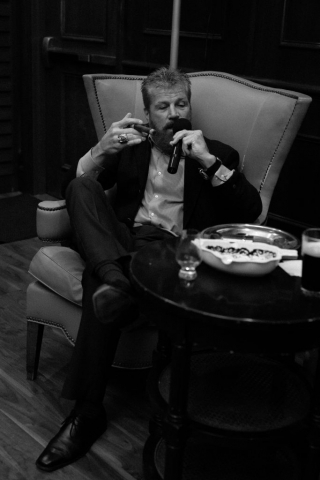 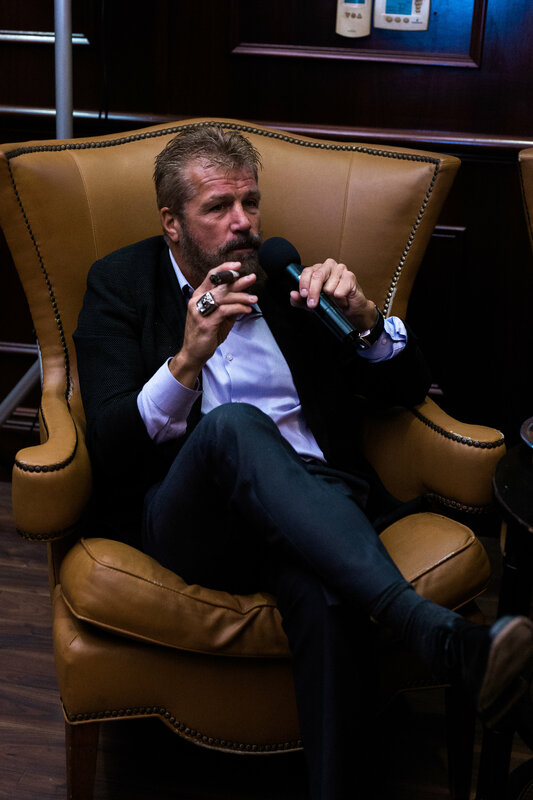 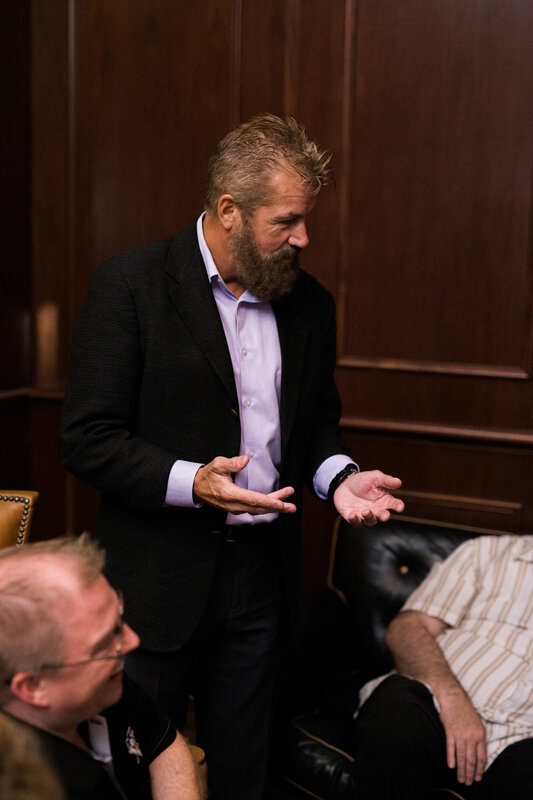 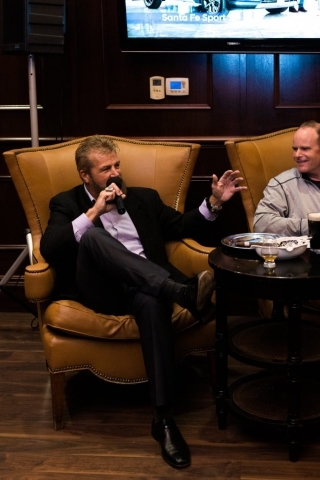 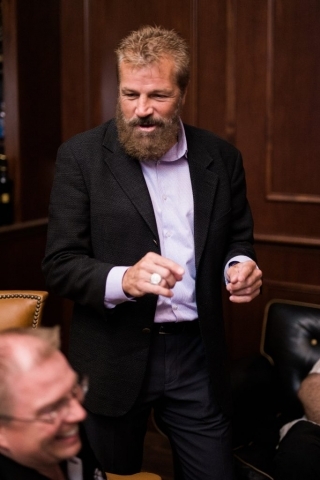 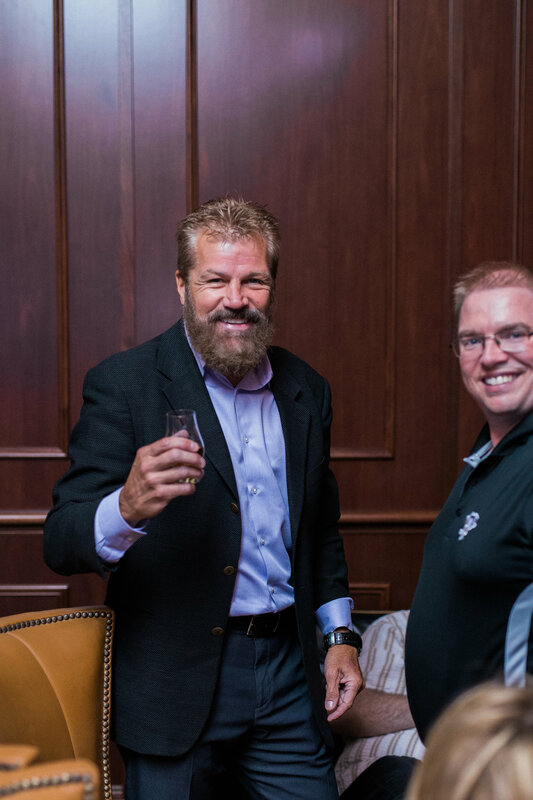 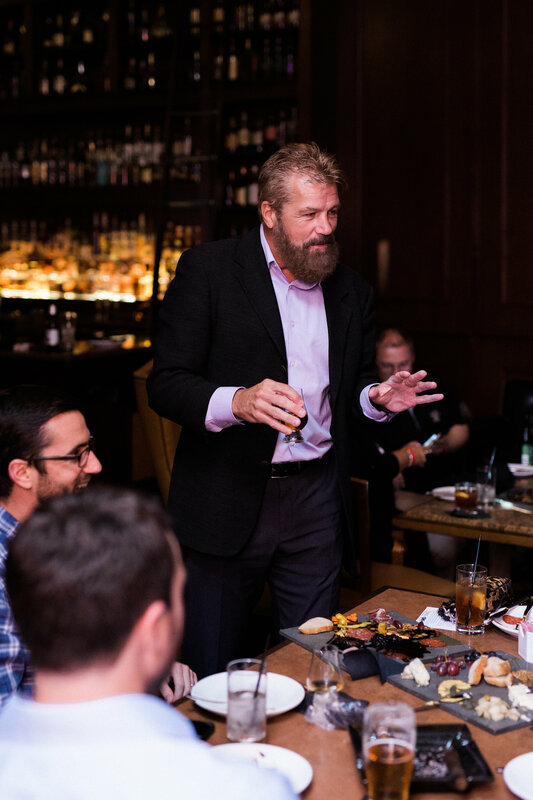 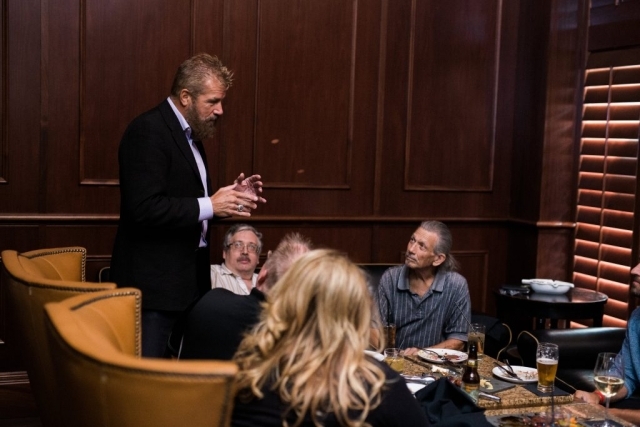 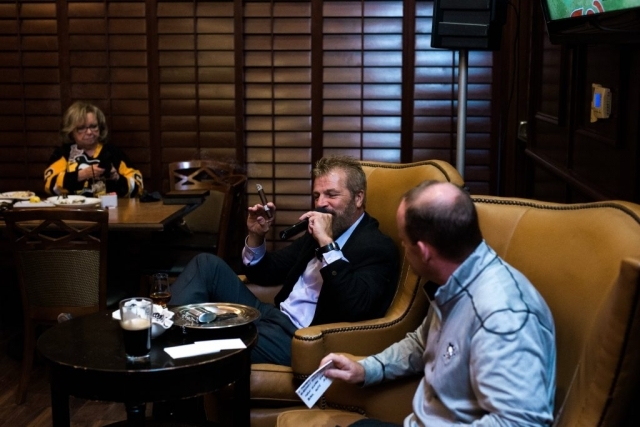 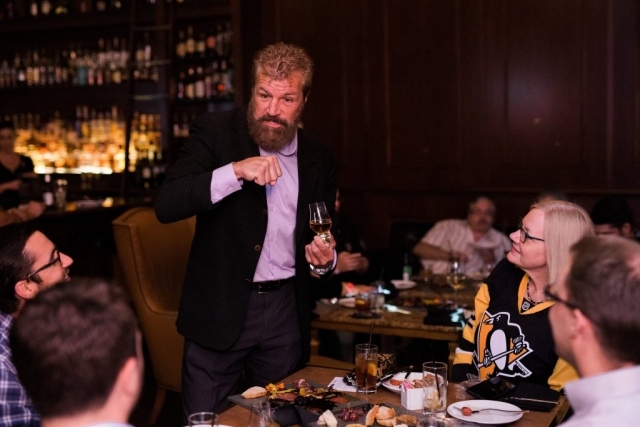 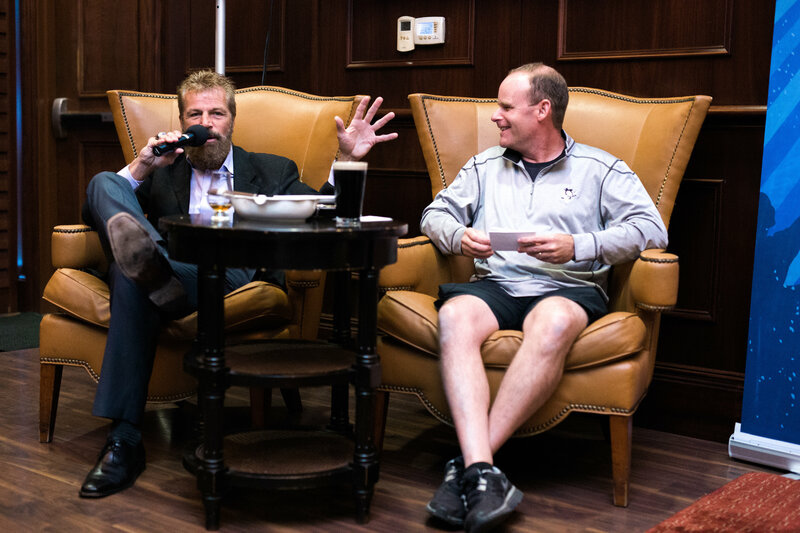 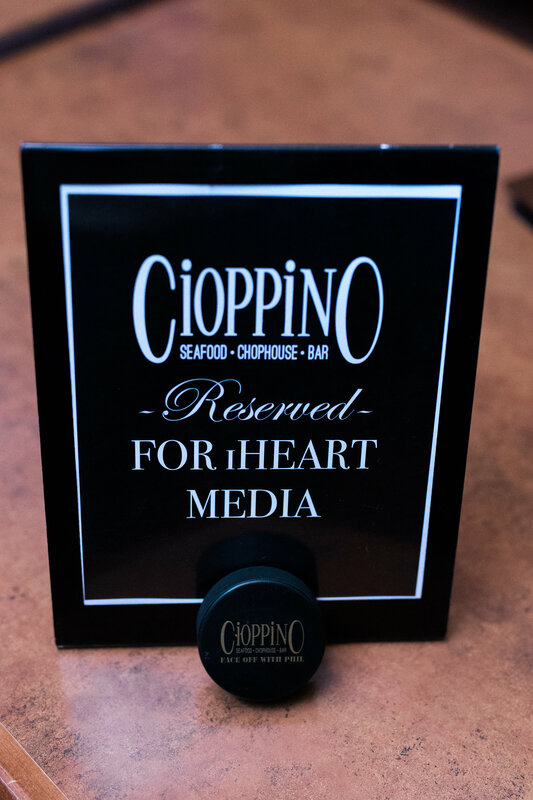 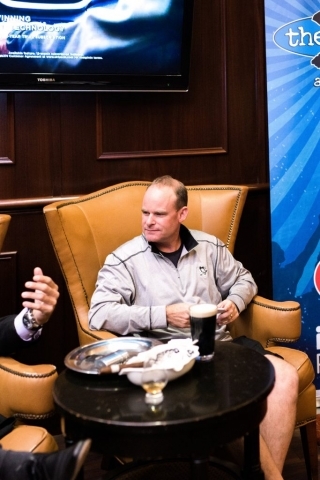 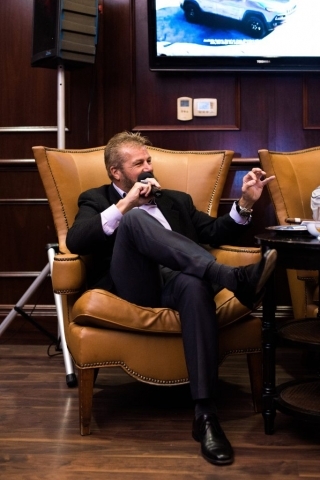 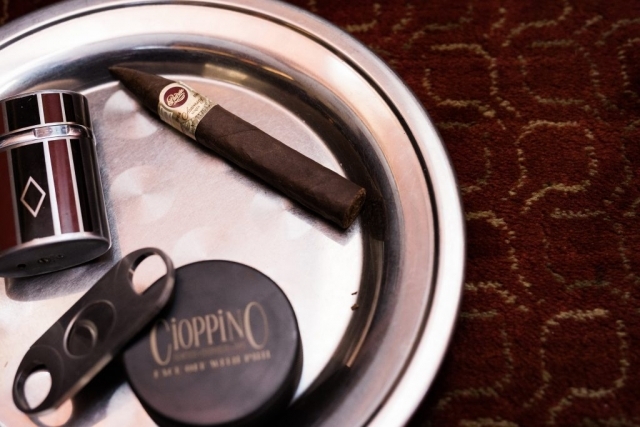 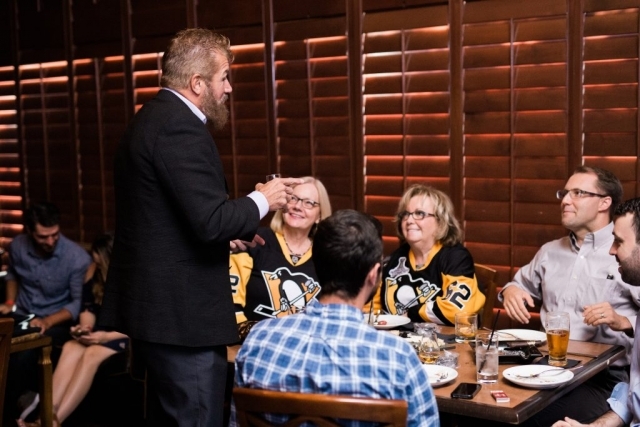 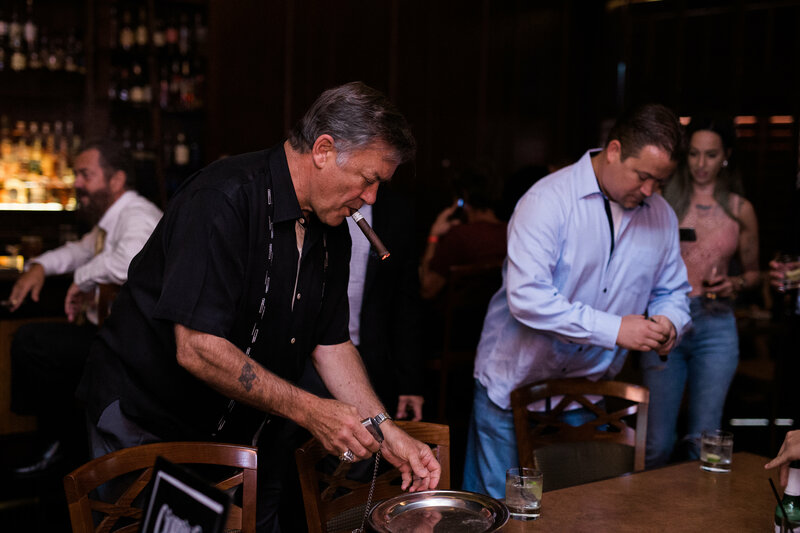 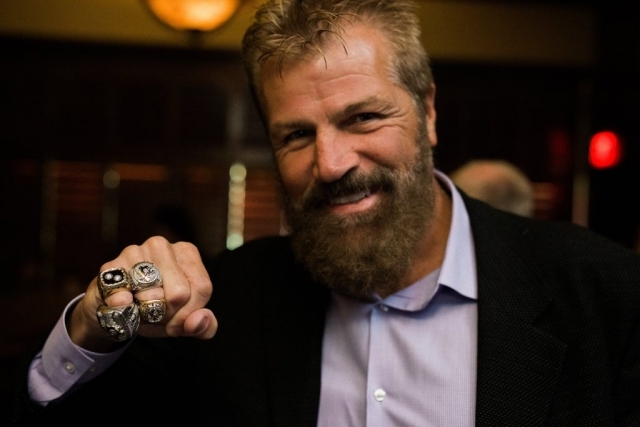 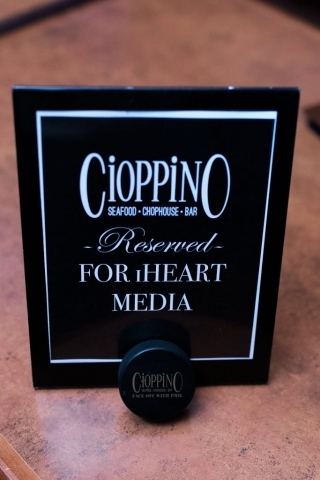 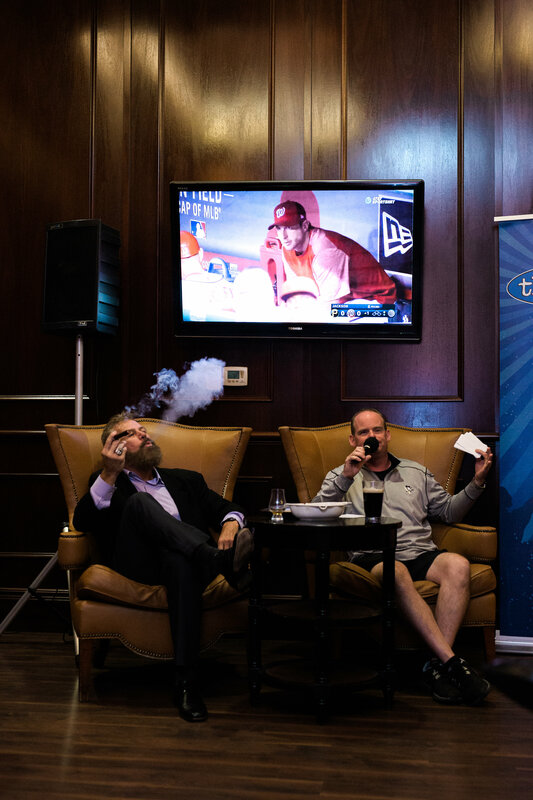 On Thursday, September 28th, Cioppino welcomed former Pittsburgh Penguin and current Penguins Commentator, Phil Bourque, for a night of cigars and good hockey talk! 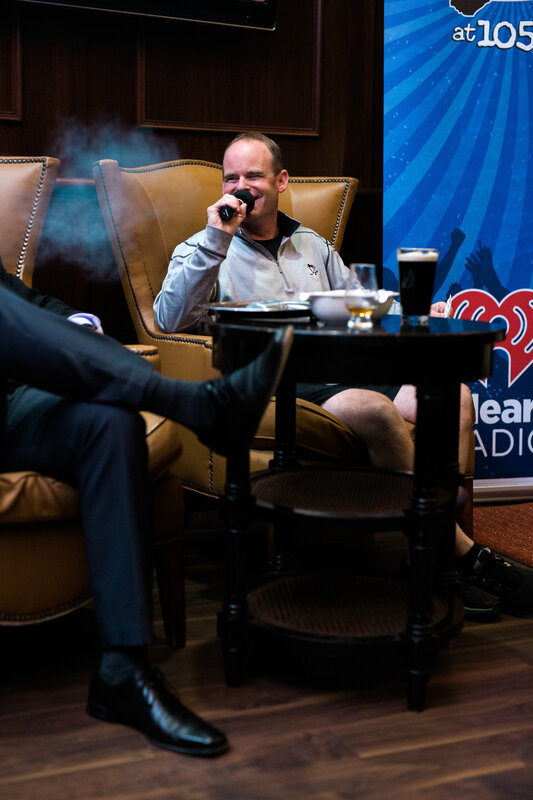 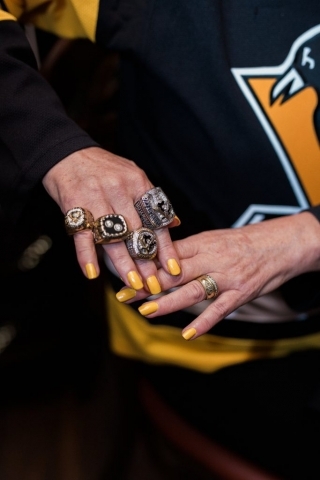 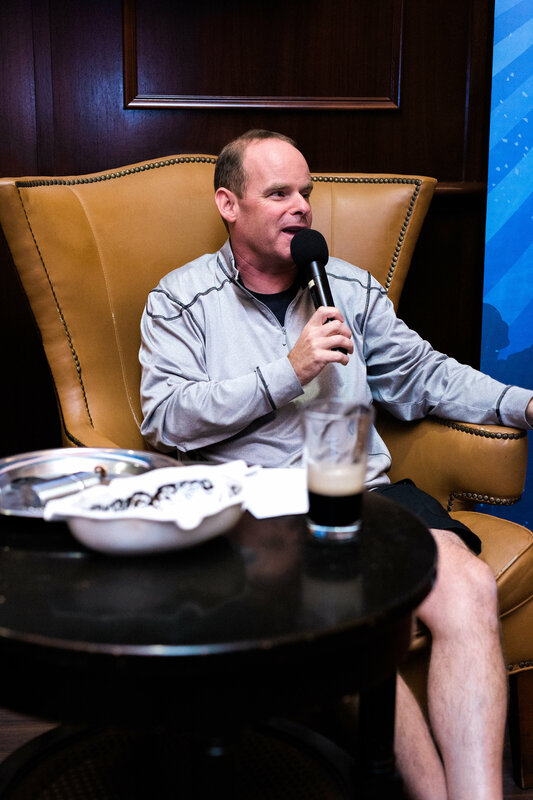 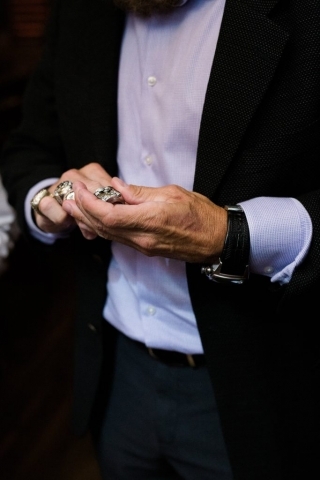 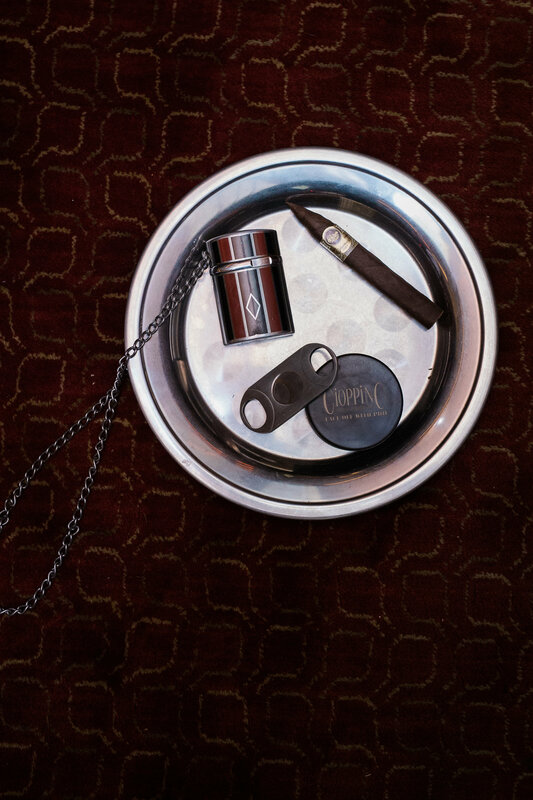 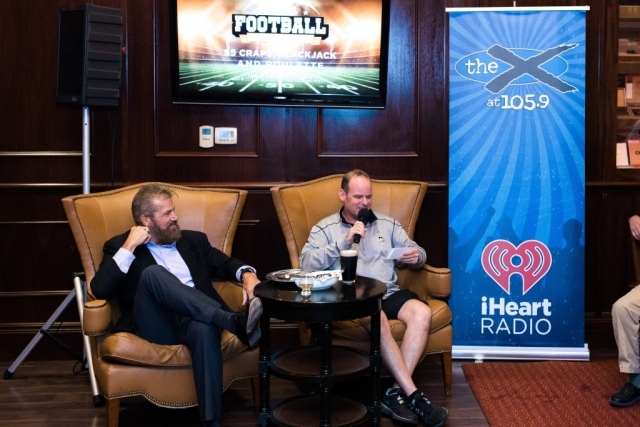 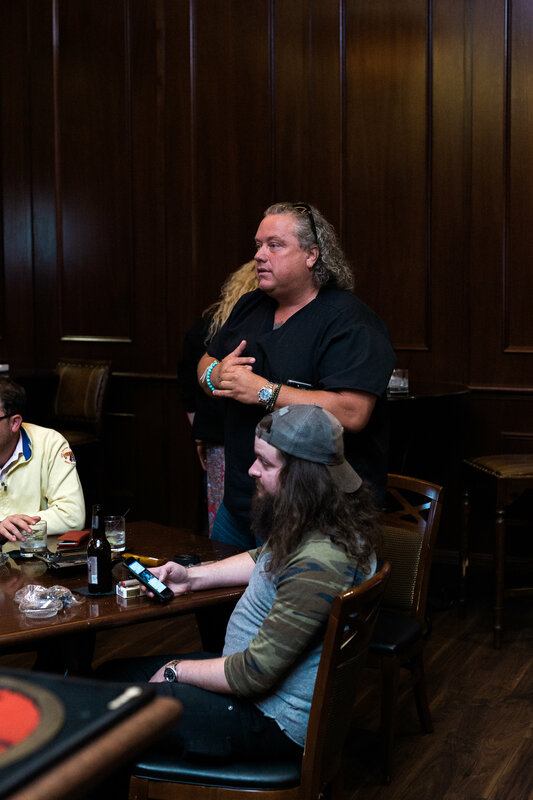 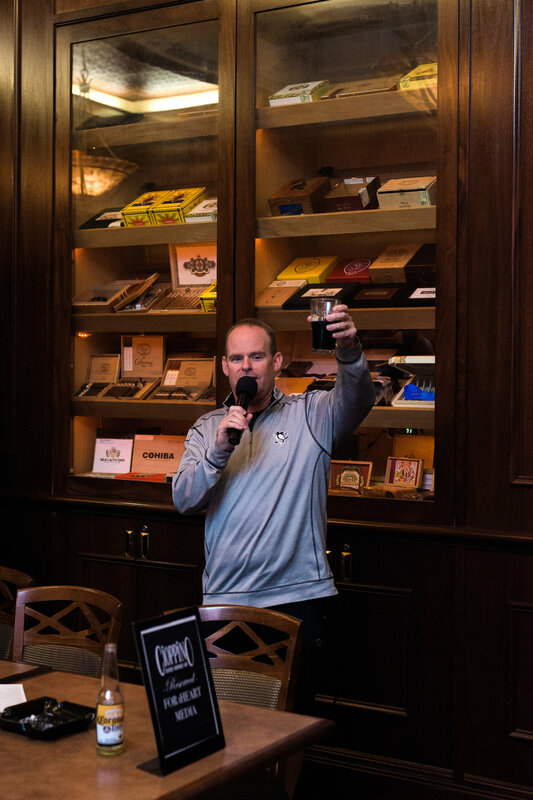 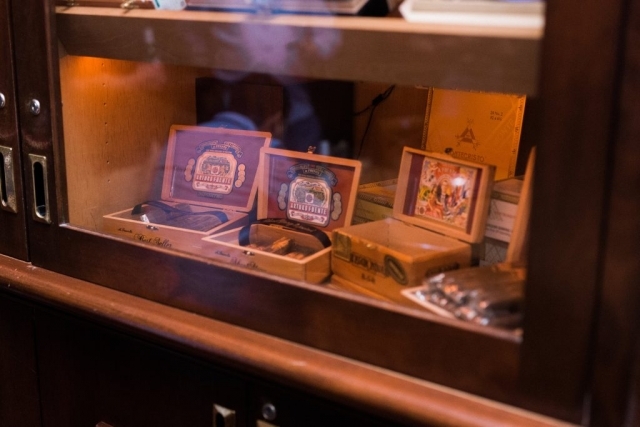 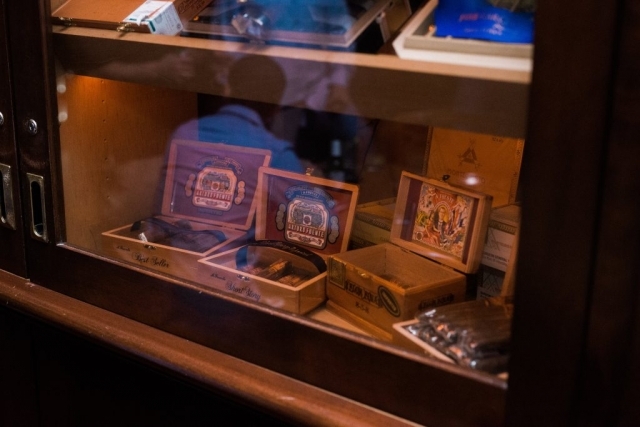 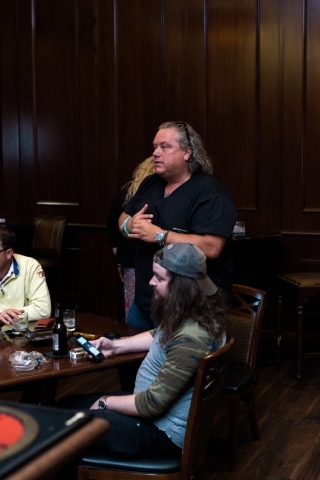 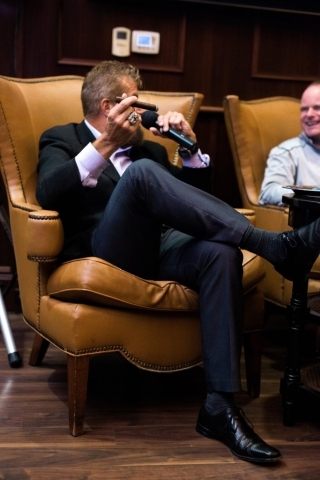 Phil spent the evening mingling with guests, sharing his championship rings and conducting an hour of live Q&A in our Cigar Bar. 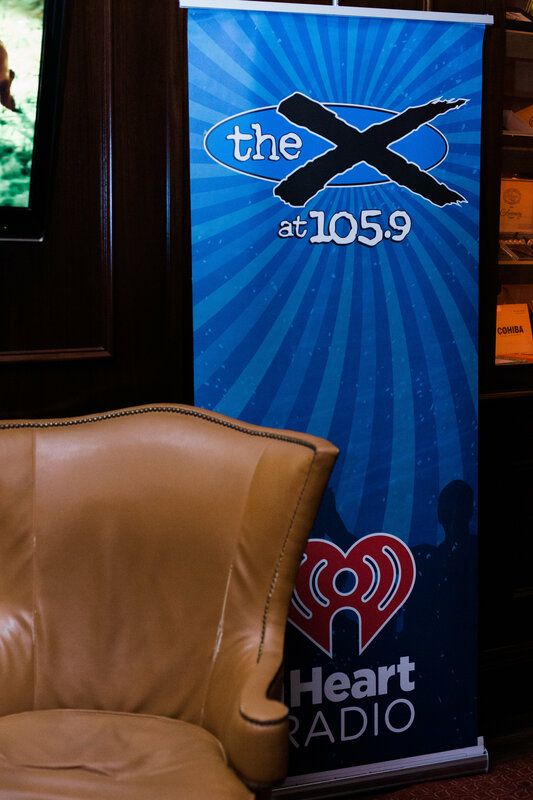 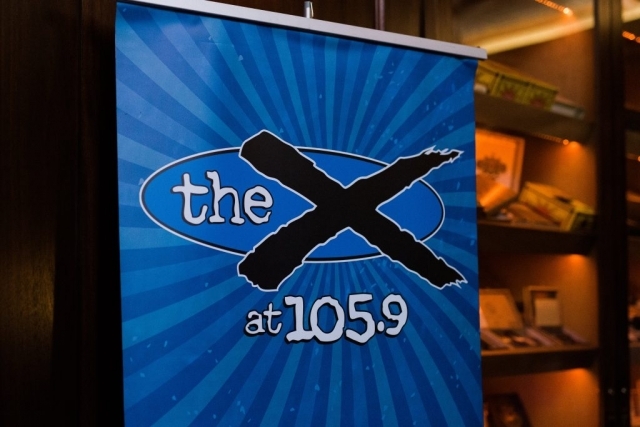 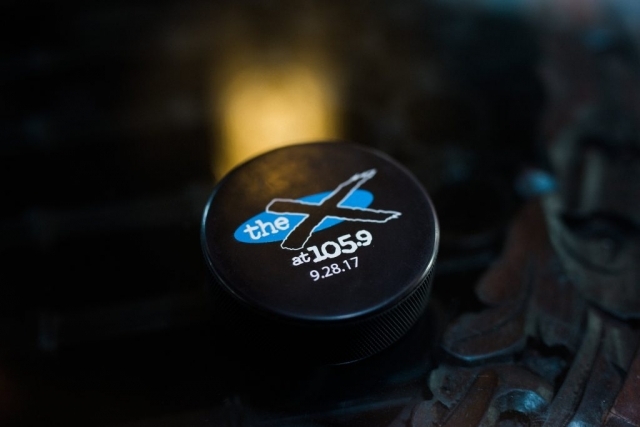 Presented in partnership with 105.9 The X We look forward to next year!